The geography and climate of Dubai is perfect for air adventures. There is no better way to enjoy the scenic views, incredible desert landscape and the tremendous desert dawn than from the height of more than 150 feet. There are many air adventure companies operating in the city of Dubai, which offer the picturesque views of the city along with the moon-like landscape of the rugged Hajj Mountains to the east. Whether you are on a trip in Dubai or a local resident, these tour companies will take you to the new levels of appreciation of the desert and its exclusive landscape. Below is the list of the renowned tour operator companies of Dubai. 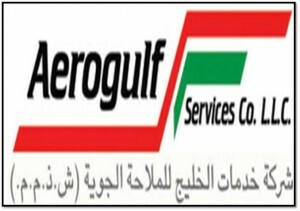 Aerogulf Services has been operating for quite a long time in Dubai, and providing a good number of services at the corporate level as well as to the people of Dubai. They cover all the major destinations of the city and the nearby desert. The company has a remarkable reputation in the region, and has earned great respect and value because of its outclass services. 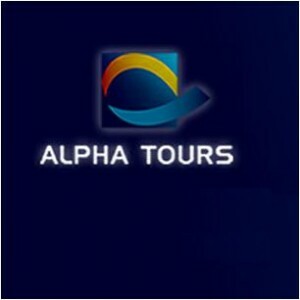 Alpha Tours is a renowned name in the international tourism industry. They have started their operations in 2007 and within a short span of time, they have become the preferred place for the tourists and locals of Dubai. Moreover, they have highly professional and perfectly skilled team of people, who are providing excellent services to assist people in their discovery of the region. 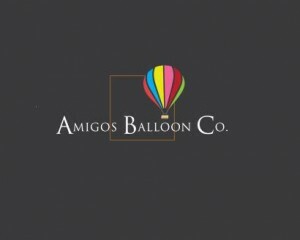 Amigos Balloons provides an awesome experience of balloon rides over Dubai. The company also provides an opportunity to promote your brand or businesses through their advertising balloons. 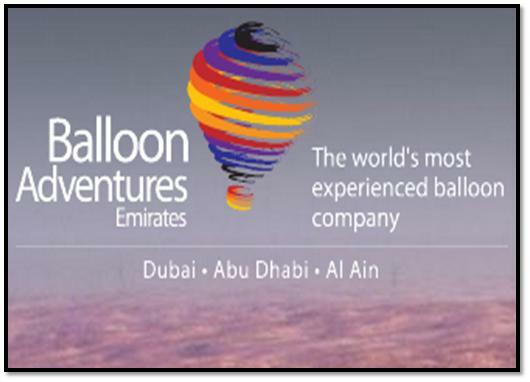 If you want to get an unparalleled and memorable ballooning experience, then Balloon Adventures Emirates in Dubai is a place for you. This company is licensed by the General Civil Aviation Authority (Air Operator’s Certificate AT024), and providing great services under the supervision of experienced staff. Helidubai offers you a unique perspective of Dubai that will be imprinted in your memories forever. They provide various facilities to tourists which include private and corporate helicopters, helicopter aerial filming and photography, and much more. 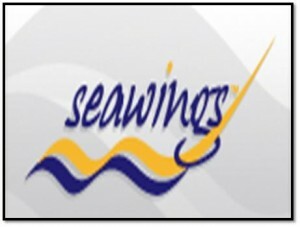 Seawings Jebel is an ideal place for the tourists to see the breathtaking views and natural beauty of Dubai. They cover all the major destinations which include Burj Al Arab, World Islands and Burj Khalifa.